Hi, I am writing in regards to the property at *** Catherine Ave, Pasadena, MD 21122. Please send me more information or contact me about this listing. This is a Fannie Mae Reverse Mortgage Foreclosure. Seller must comply with HUD Guidelines 24 CFR 206.125. Property is Sold As Is. 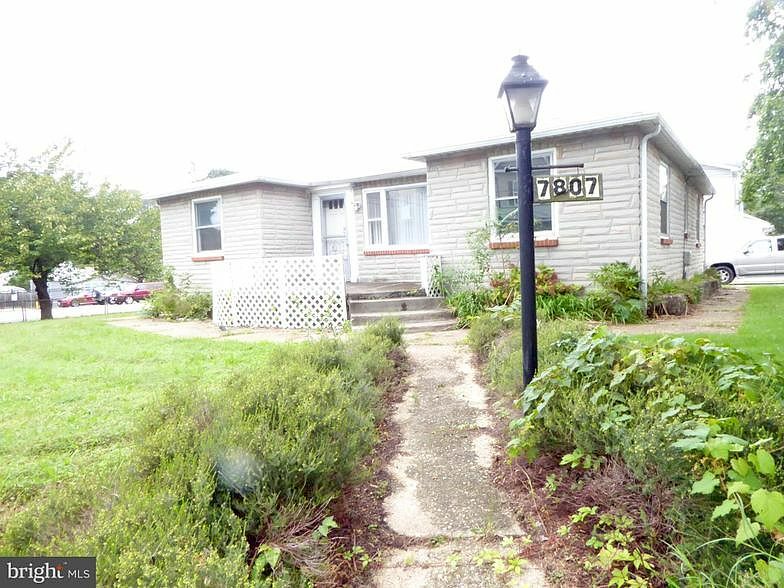 Corner lot, large driveway, mostly fenced, shed, rear enclosed porch. ML offers 3 bedrooms, 2 full baths, kitchen, family room and living room. The LL has a second kitchen, one bedroom, one full bath, den and two storage rooms. There is a great amount of space in this one.This HUD home is a single family home located in Pasadena. It offers 10000 in size, 4 beds and 3 baths. Review its detailed information and determine if this Pasadena HUD has the qualities you are looking for.